12) Walt Disney’s Carousel of Progress – The Magic Kingdom’s Tomorrowland is home to several attractions including the very popular Space Mountain and Buzz Lilghtyear’s Space Ranger Spin. One attraction in the area that guests should skip on a short trip is a twenty minute long show that brings them through time. Walt Disney’s Carousel of Progress originally debuted at the 1964 New York World’s Fair and features an innovative theater that rotates the audience around a central stage. The attraction follows one family through the decades beginning with the turn of the century and showcases how technology has continued to develop and advance to create ease and convenience in all areas of life. Each scene also coincides with a holiday and offers guests a glimpse into traditions and pastimes for each special date. 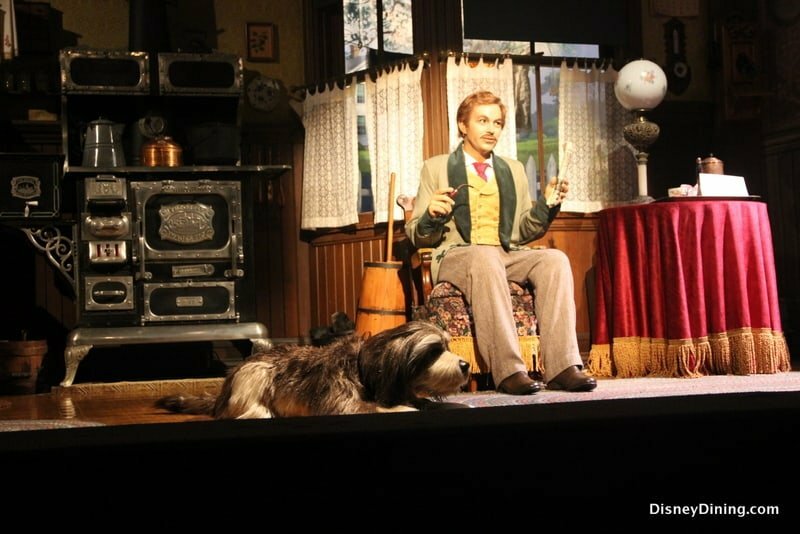 Walt Disney’s Carousel of Progress also features the catchy Sherman Brothers song “There’s A Great Big Beautiful Tomorrow” which guests are sure to be singing long after leaving the theater.